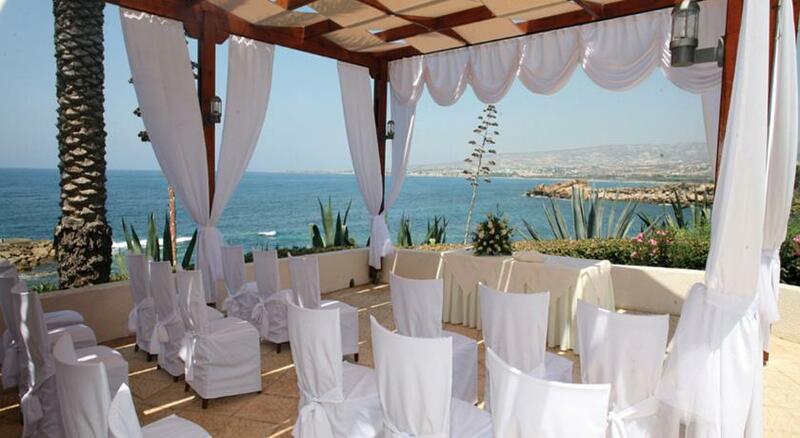 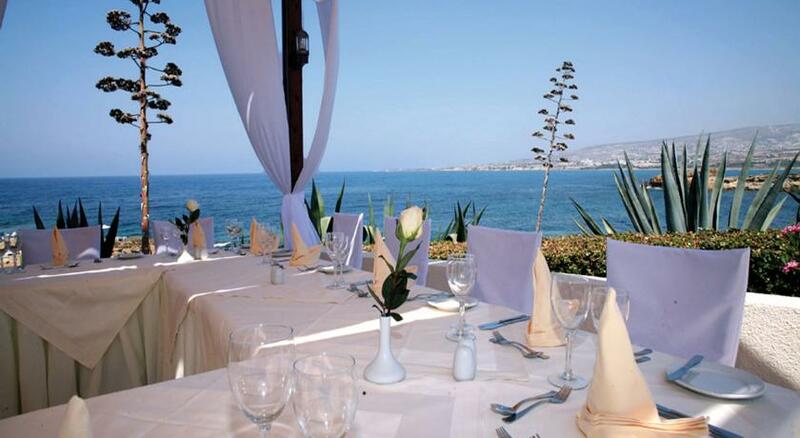 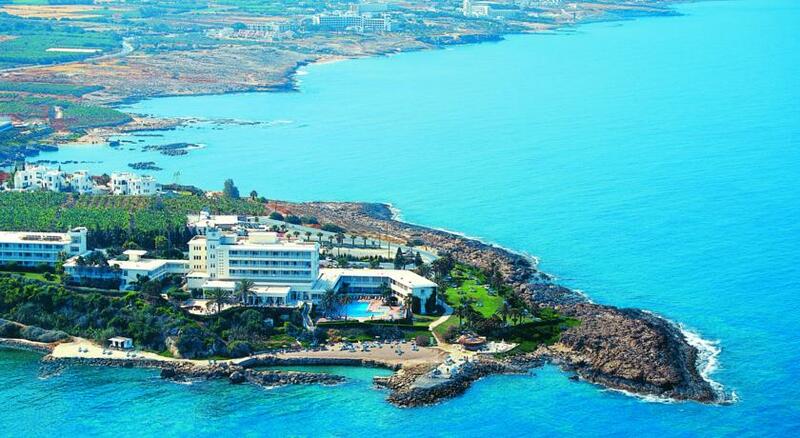 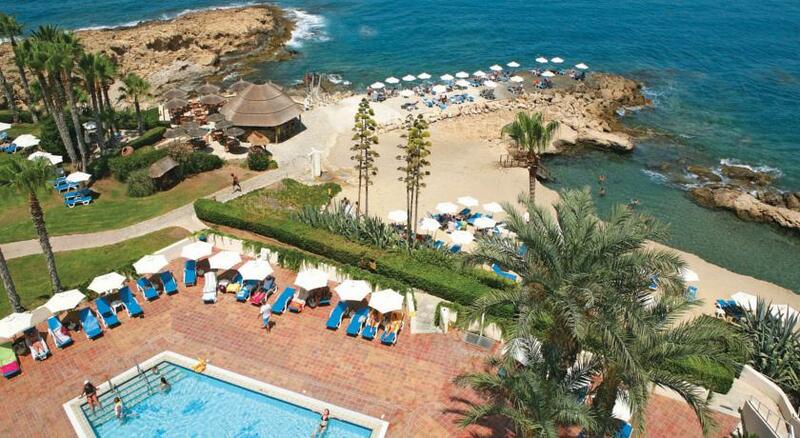 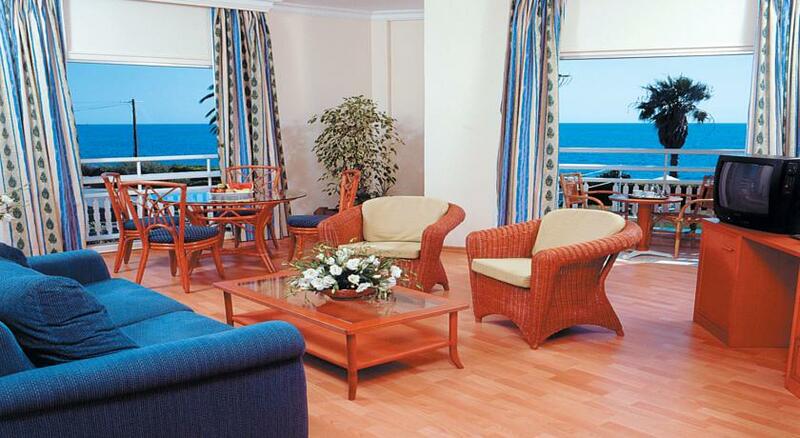 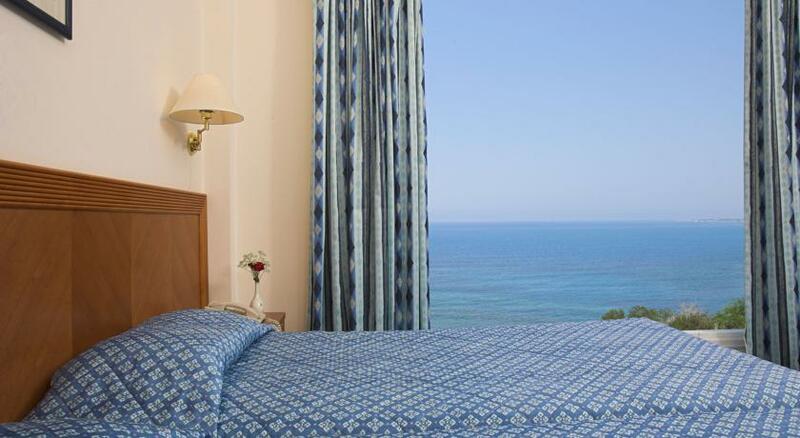 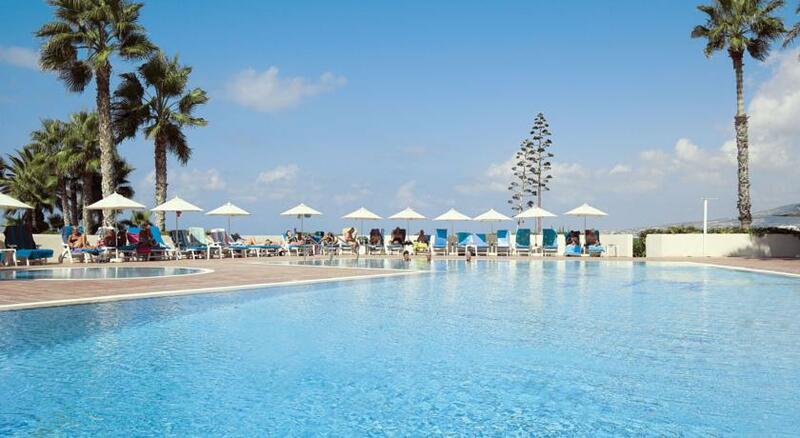 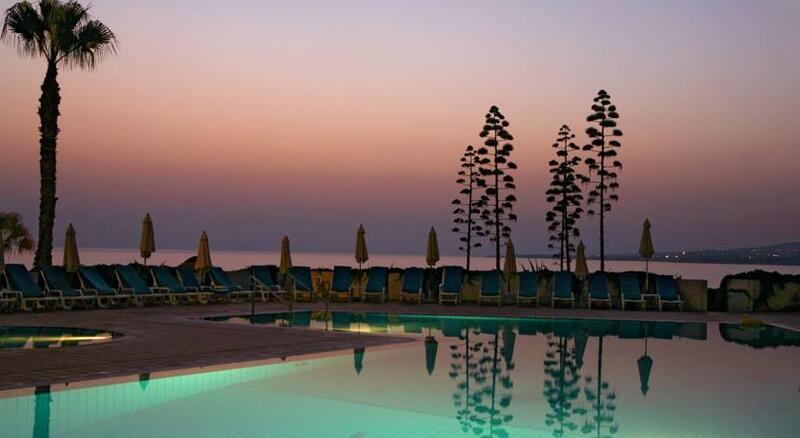 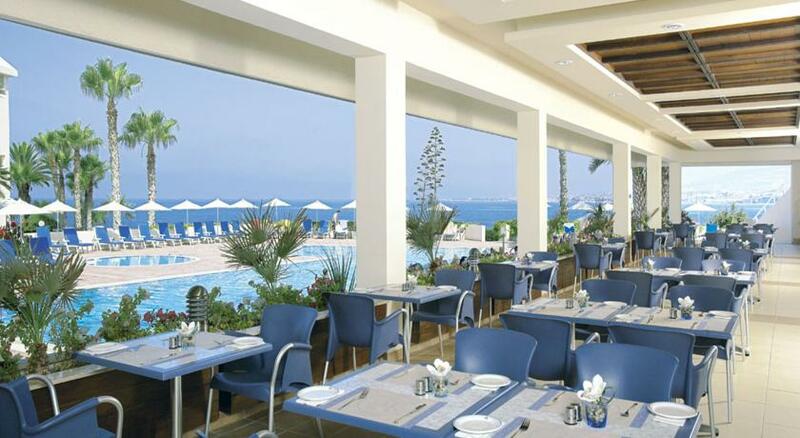 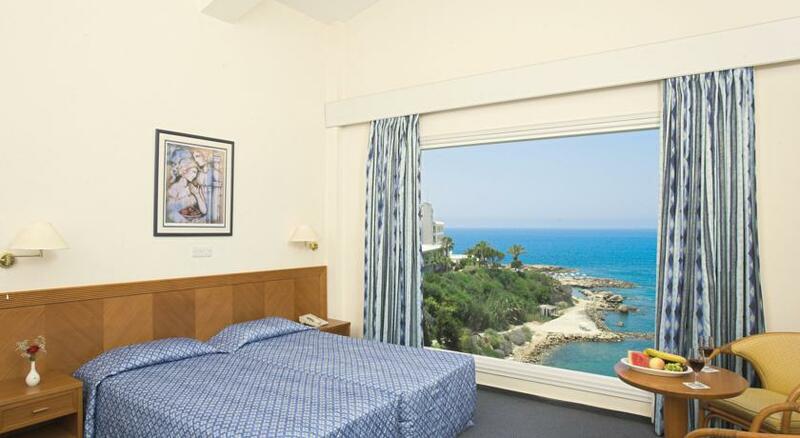 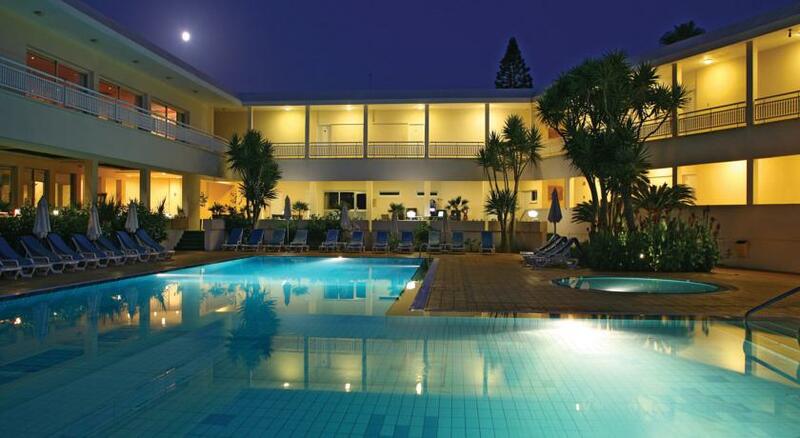 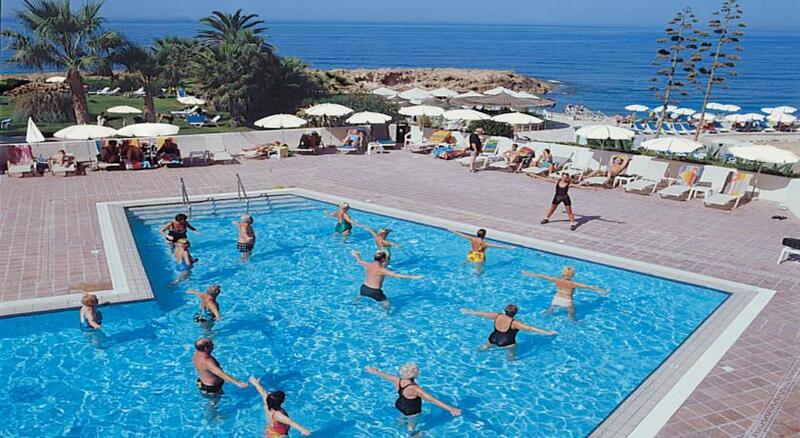 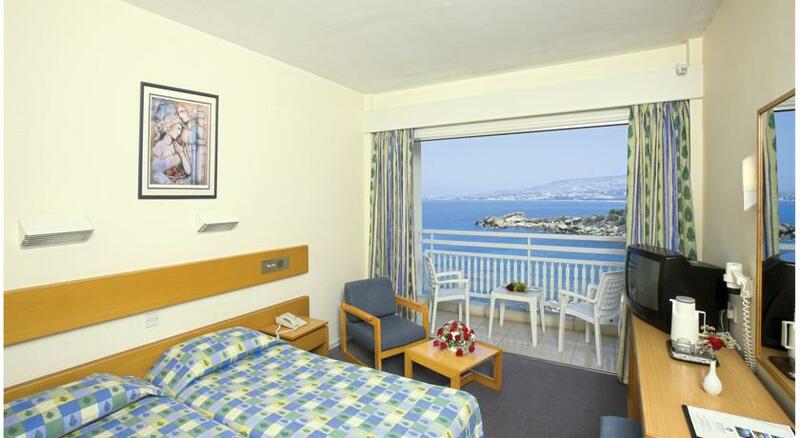 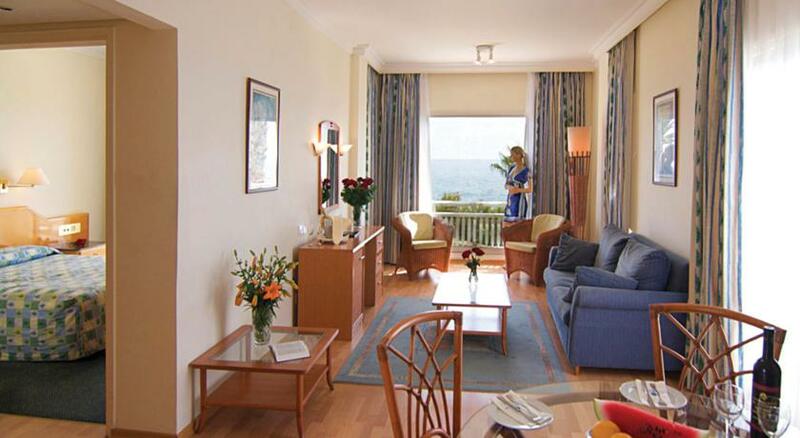 This hotel features a privileged situation in one of the most beautiful locations in Paphos, providing guests easy access to a choice of both rocky and sandy beaches. 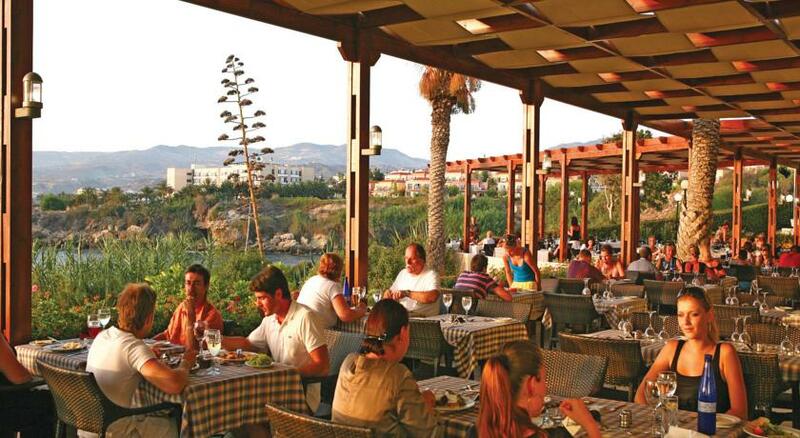 The fishing harbour of Paphos lies a short distance away and guests will find themselves close to the medieval fort and some of the most incredible ruins and archaeological sites on the island of Cyprus. 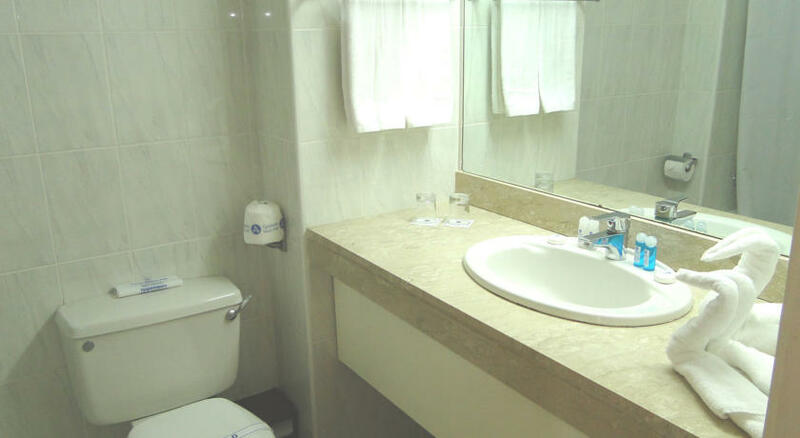 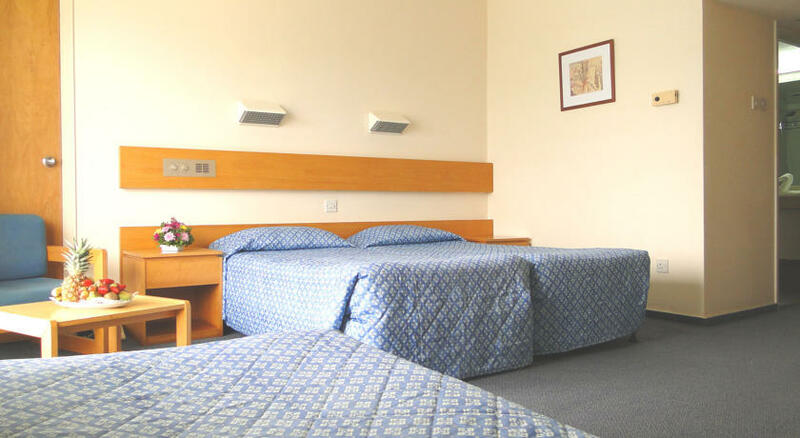 Set in a quiet location away from the hustle and bustle of big cities, this property includes a choice of perfectly appointed rooms and suites, all featuring private balconies. 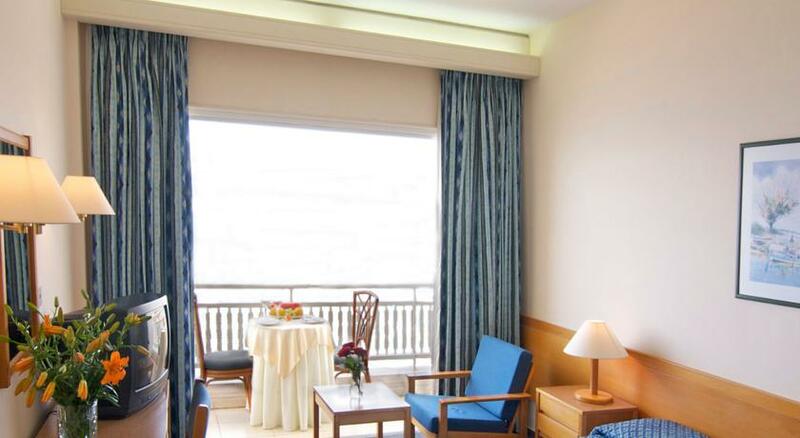 Superior and Executive suites have been elegantly designed and are sure to surpass even the most discerning visitors’ expectations. 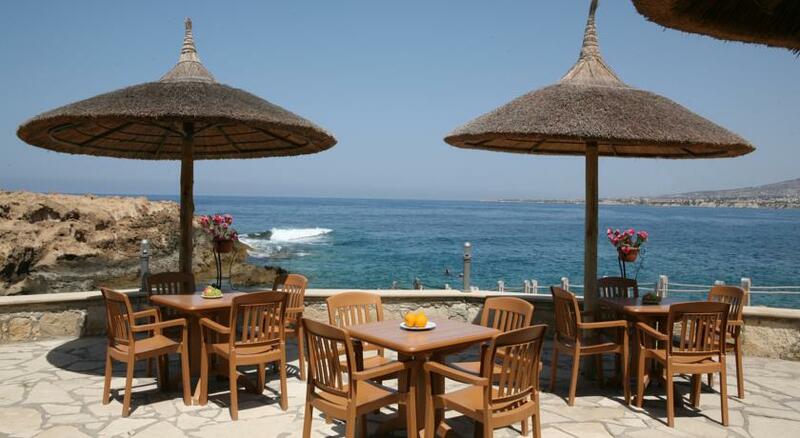 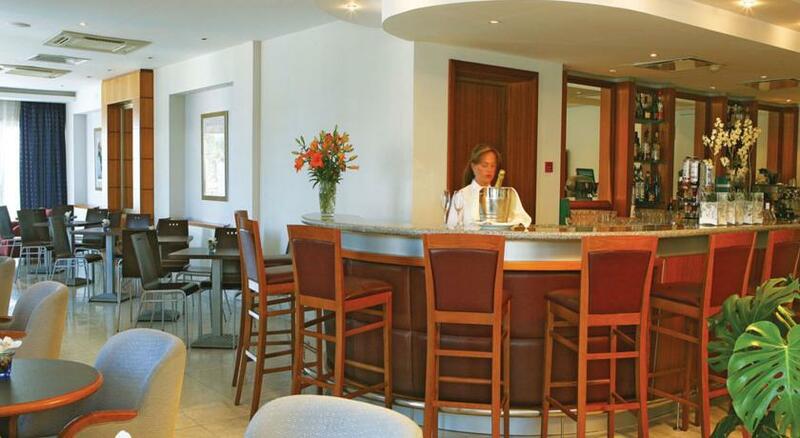 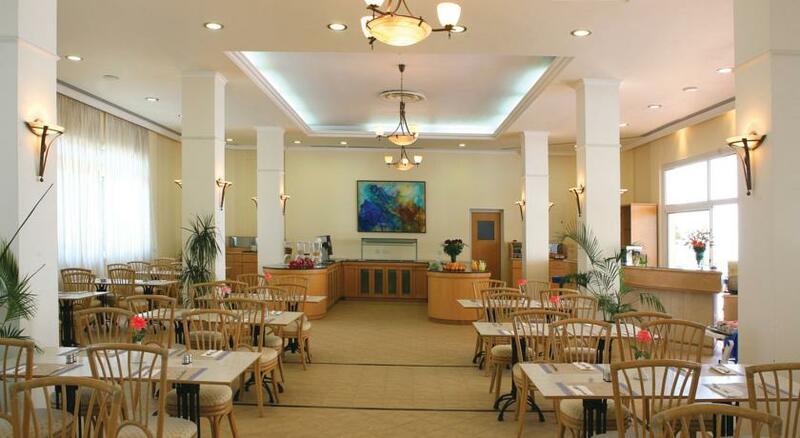 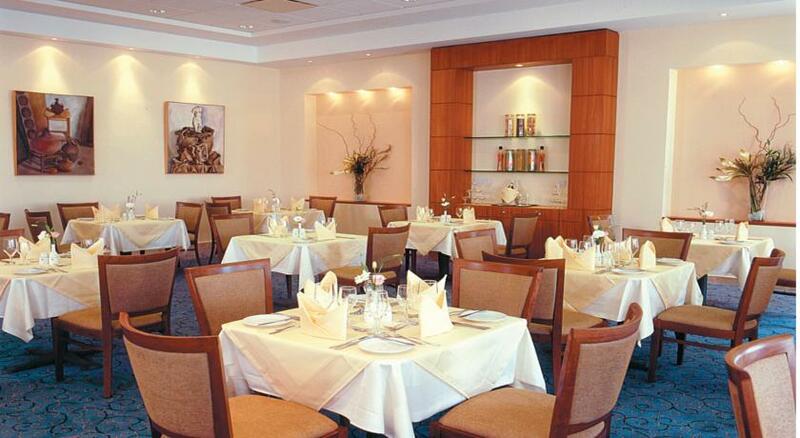 This award-winning hotel offers a large variety of onsite dining options including a beach bar and a restaurant serving an exquisite full breakfast buffet. 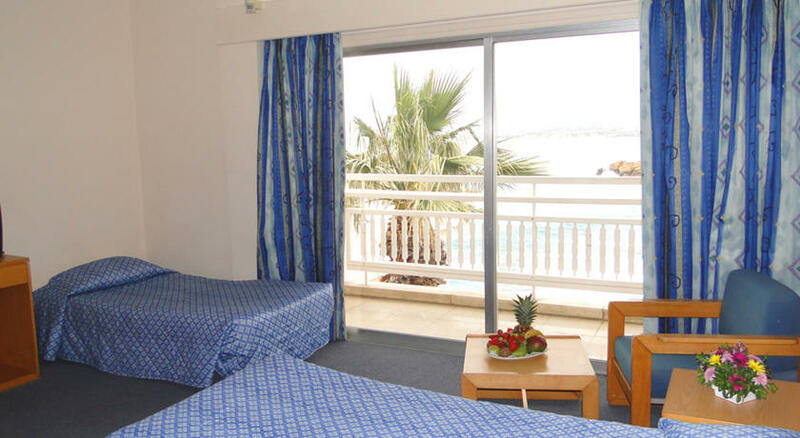 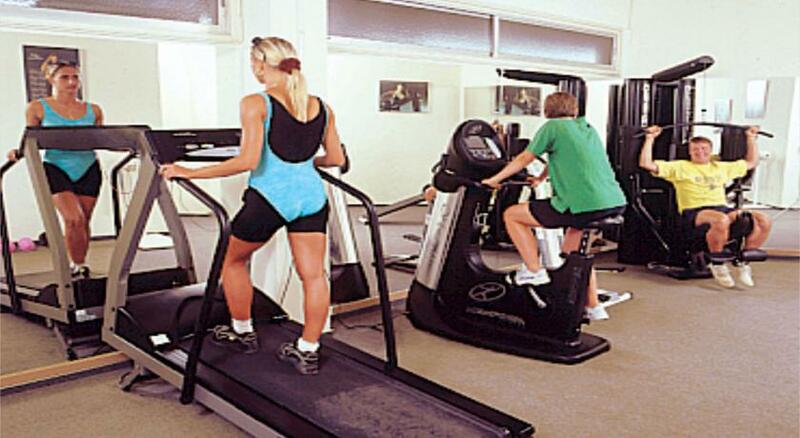 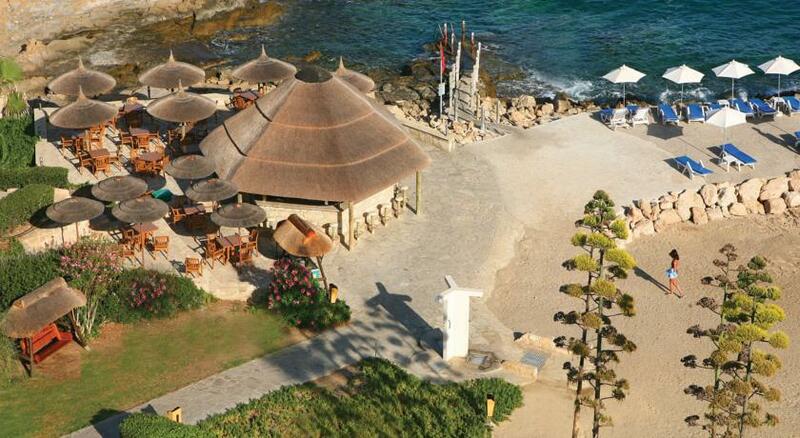 Guests will find an extensive range of water sports in the surrounding area, including snorkelling and scuba-diving.